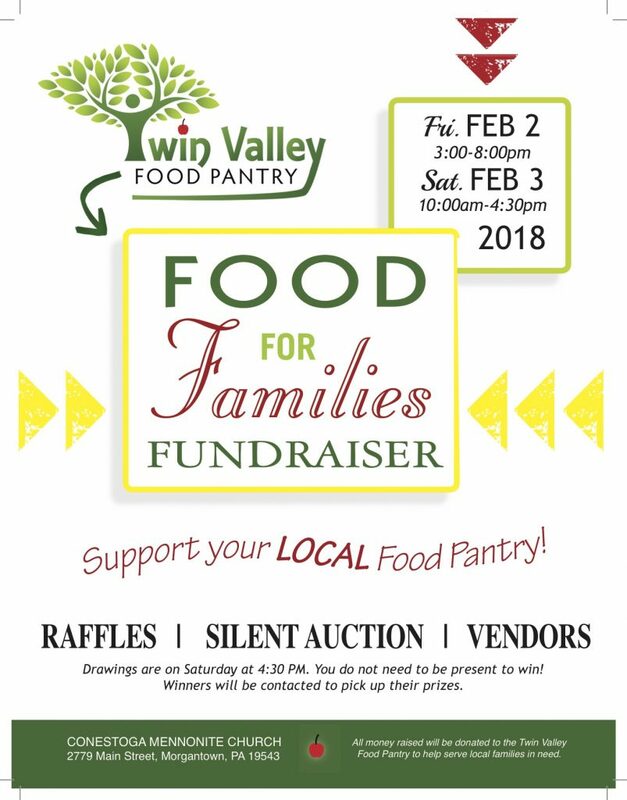 It’s been about two full weeks since the Twin Valley Food Pantry Fundraiser back on February 2nd and 3rd, and I’ve been reflecting on how it went. Some of my followers and readers have been curious to know what my thoughts are, and I’m finally ready to share them. I’m sure you won’t be surprised to hear that there were highlights alongside lowlights. First, the event was in a great location for me and my business. 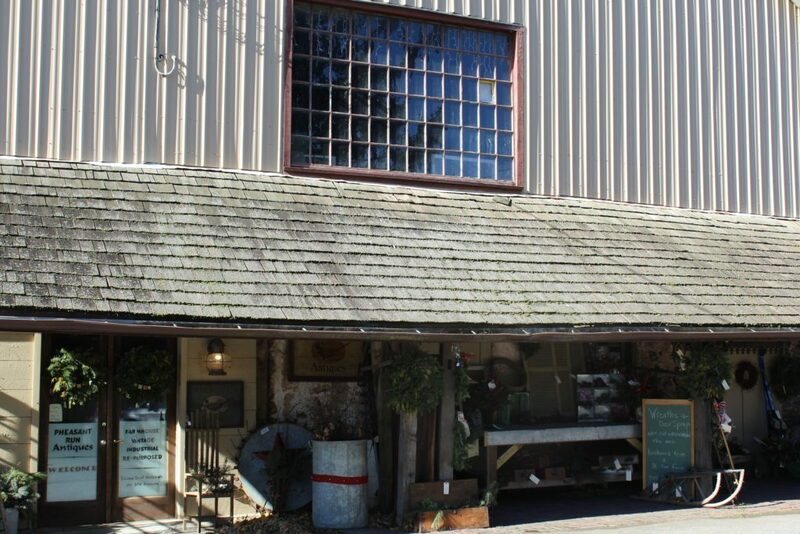 It was just down the road from Morgantown Market, so many of the shoppers that already know me and buy from my antique booth had the opportunity to see new merchandise in a different setting. It wasn’t like I was doing an event in another state where people will only see me one time and they can’t follow up with me in person later. 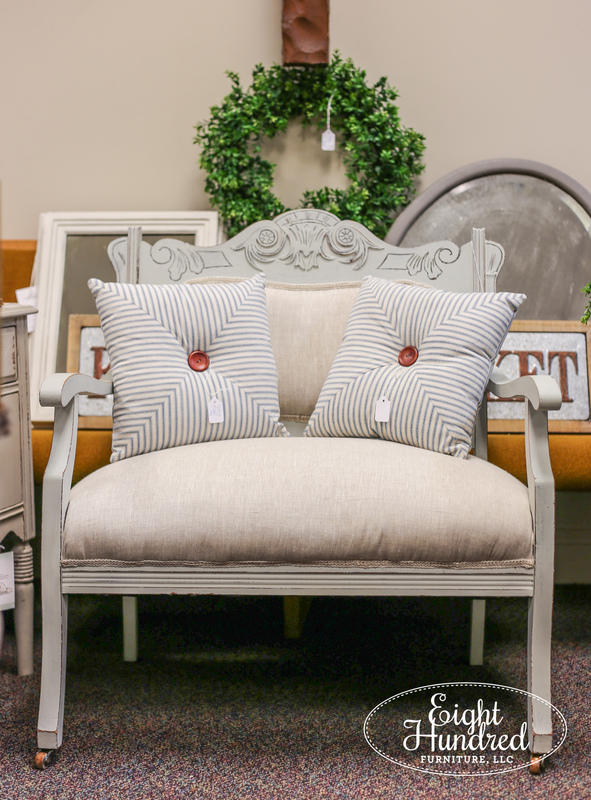 The event was hosted in the middle of my selling community at Conestoga Mennonite Church. There was plenty of parking and easy access in and out of the building. 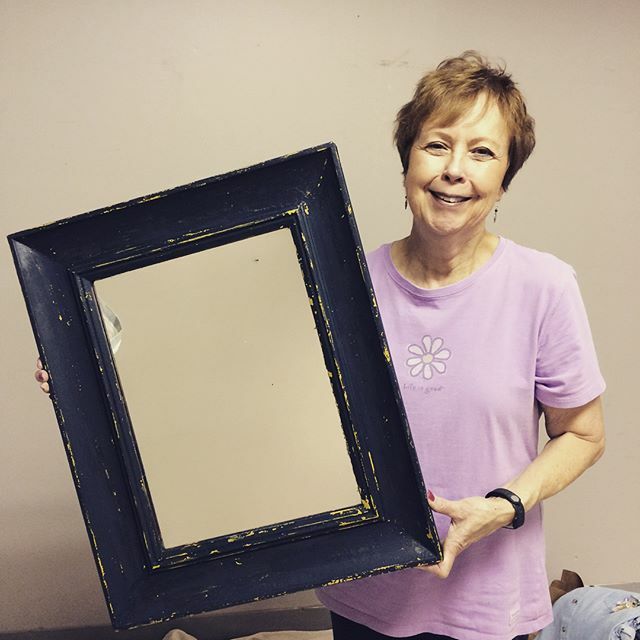 One sweet reader came up from Maryland to visit me while another drove over from Harrisburg to watch my Milk Paint Demonstration. 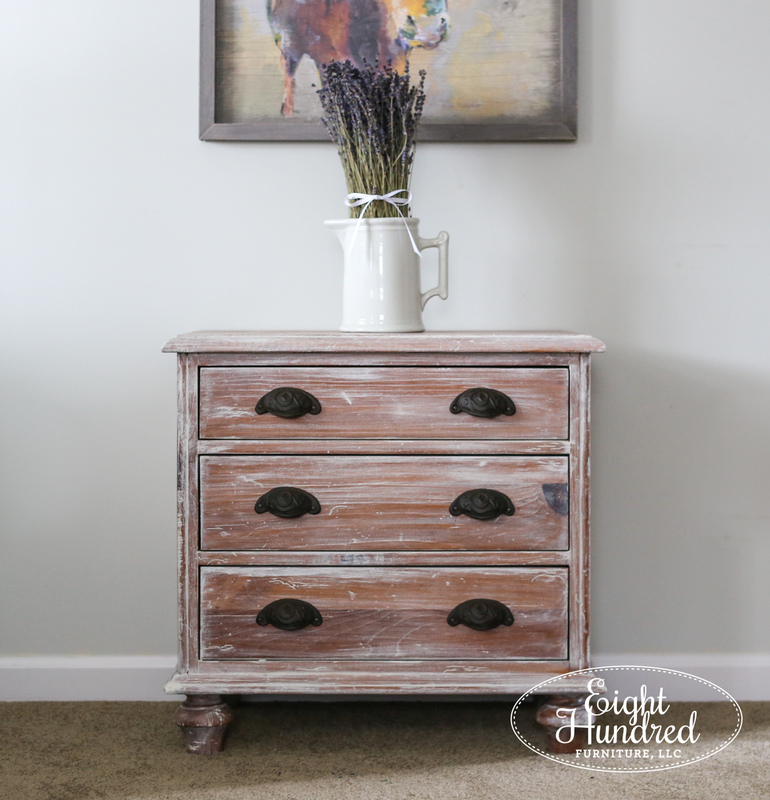 It was incredibly touching to know that people will get in the car and be intentional about taking a long drive just to meet me, chat, look at my furniture and watch Milk Paint in action! The staff that organized and hosted the event were incredibly kind, helpful and gracious with me. I had a lot of questions leading up to the event, and the organizer Deborah answered every single one of them. 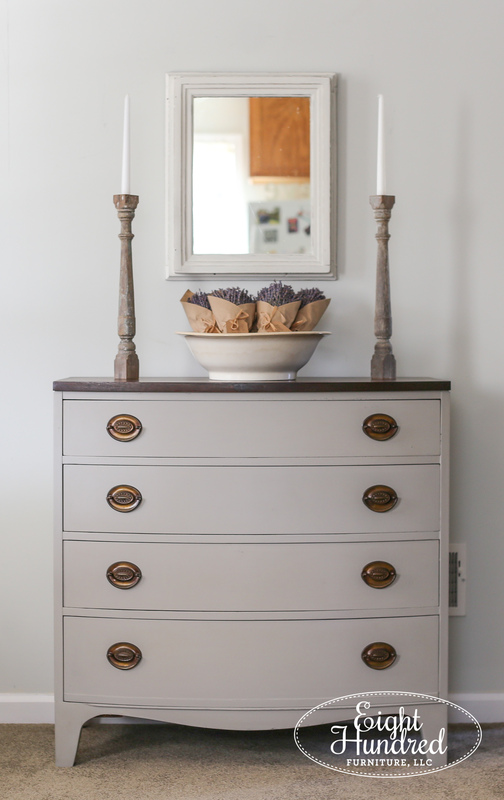 Fun fact – Deborah took a Milk Paint workshop with me a few months prior to the event! The other vendors that were there selling their goods were very nice and easy to get along with. They were selling everything from essential oils and natural beauty products to LuLaRoe clothing and Thirty-One bags. 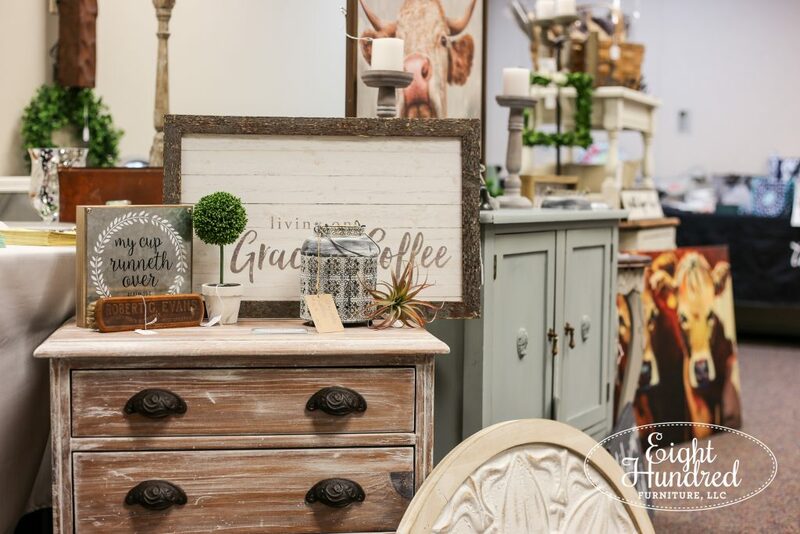 I was definitely unique in that I was selling hand-painted furniture and Milk Paint. That both helped and hurt the experience all at the same time. The main audience of the fundraiser were scrapbookers who had registered for an full weekend of “scrapping”. They were set up in the main hall of the church and came in and out of the vendor area to peruse and buy. In addition to the “croppers” (as they’re called), the public was able to come into the church and purchase items during specific times. The “croppers” definitely appreciated my furniture but they’re weren’t there specifically to buy pieces for their homes. They were there to scrap and chat with their friends. They bought a lot of Thirty-One bags because they use them to keep their supplies organized. 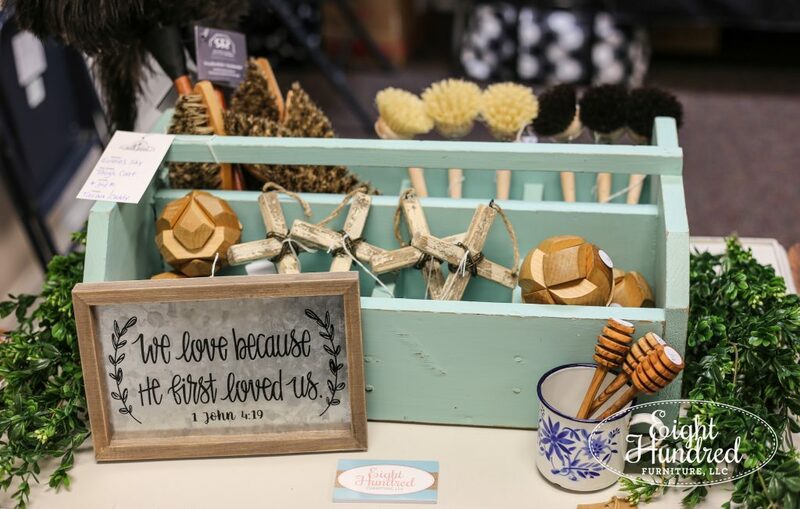 My best sellers were signs followed by small things like dish brushes and home decor items. 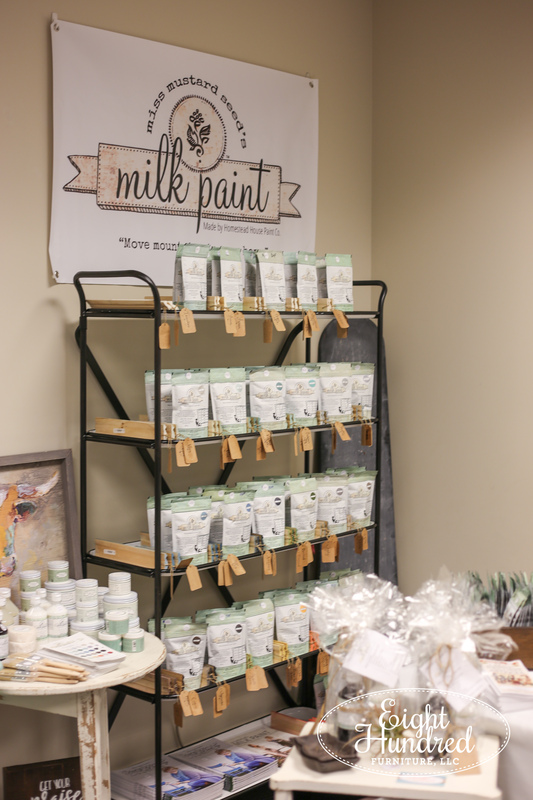 I sold a few pouches of Milk Paint and a handful of Look Books, but that was about it. Most of my furniture sales were from the public. Speaking of furniture, I didn’t sell as much as I hoped I would have. 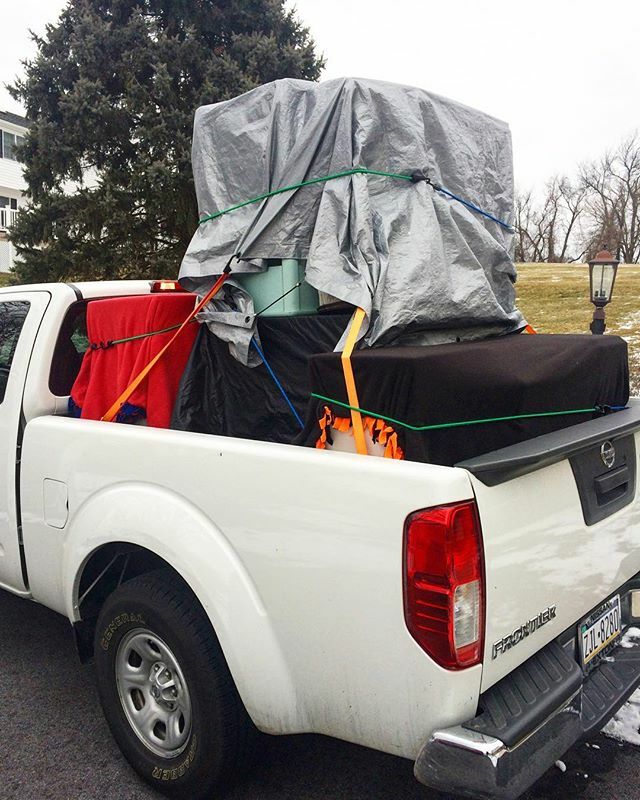 One of the vendors who was there in previous years advised that I bring small pieces that could easily fit in the back of someone’s car. I followed that advice closely with the exception of my dresser and the Victorian chair. 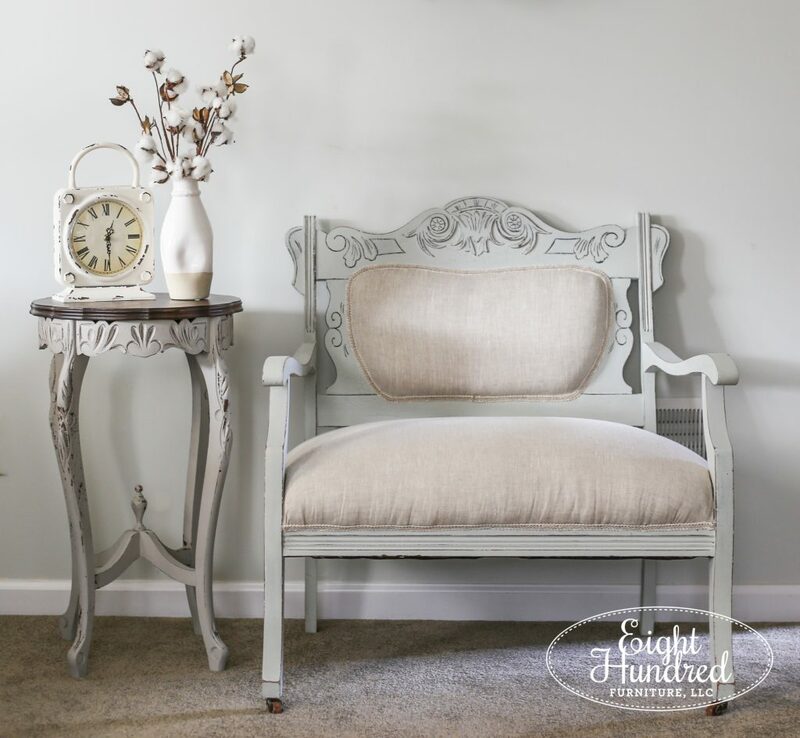 Even though I didn’t sell as much furniture as I had hoped, I did make money and the sales were more than my average bi-weekly paycheck from my antique booth. So essentially I earned in one weekend what I typically earn in two weeks at the market. Does that make sense? The catch was that it was the result of two extremely long days of selling. I’ve always heard that pop-up events like this are a lot of work. I never doubted that fact, but up until the fundraiser, I didn’t know what that actually felt like. It’s kind of like how you know that water from a glacier-fed spring is cold, but until you actually feel it with your hands, you can’t appreciate just how cold the water is! It’s the same way with markets. Now I know what that hard work feels like and I have a better context for it. After the fundraiser, it took me a solid week to recover both physically, mentally, and emotionally. The emotional toll was a surprising one for me. I knew I would be physically tired, but I didn’t realize how much being around people for two days straight sapped me of my energy. I found myself wanting some much-needed alone time and my personality was a little flat. I wasn’t my normal perky self until about 3 days of recuperating. So while things didn’t sell out at the event itself, I easily absorbed the leftovers into my space at Morgantown Market. That gave me some cushion of time to work on commissioned pieces and alleviated the pressure to fill empty spaces in my antique booth at the same time. All in all, the fundraiser was a great event. I met fabulous people and it was a perfect way to ease myself into the realm of markets and pop-up events. With that said, I don’t think I’ll be going back again next year because scrapbookers simply aren’t my target audience. I think I’ll fare better with vintage and antique themed events. 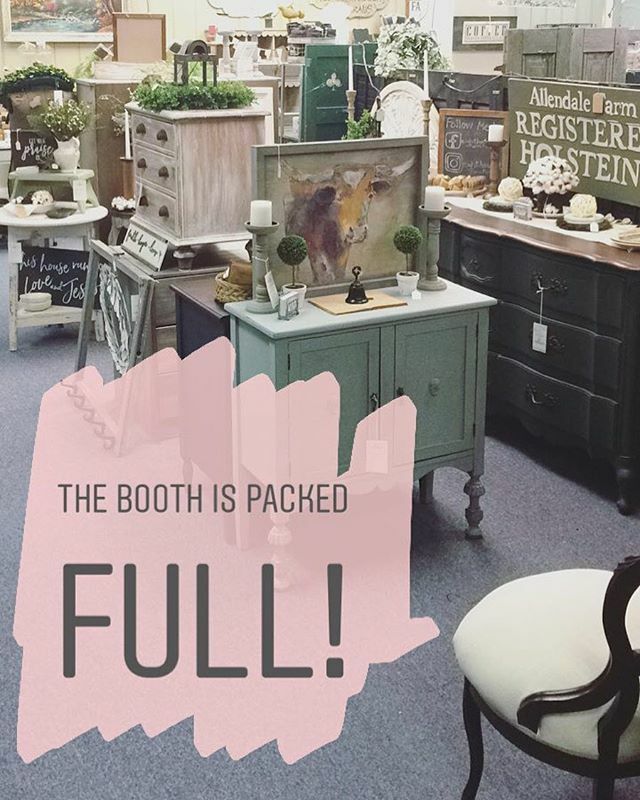 On that note, I’m happy to share that my next event will be the 2018 Spring Barn Market at Pheasant Run Antiques. The event will take place on Saturday, April 28th on the grounds at Pheasant Run Antiques. Their address is 4824 West Lincoln Highway in Parkesburg, PA. The event hours are 10 AM – 5 PM. It’s conveniently just up the road from the intersection of Route 10 and Business 30, so it’s easy to get to from Lancaster, Harrisburg, Maryland, and Delaware. After I finish my current commissioned pieces, I’ll be focusing on getting items ready for this outdoor market. 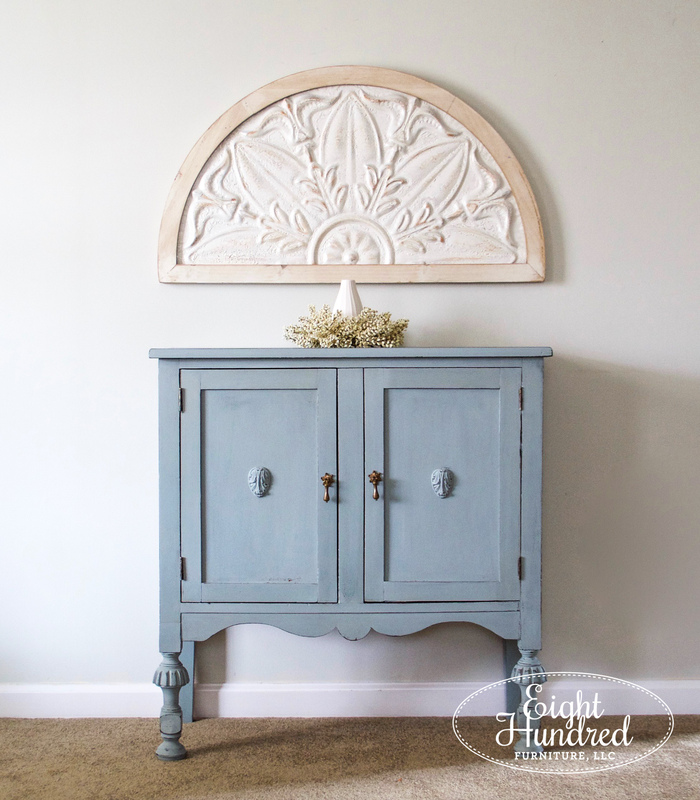 It’s closer to where I currently live than the Food Pantry Fundraiser, so that opens up more opportunities to bring bigger pieces such as an antique jelly cupboard, a beautiful empire dresser, pairs of nightstands, and more! Stay tuned as I start getting ready and hopefully I’ll see you there!